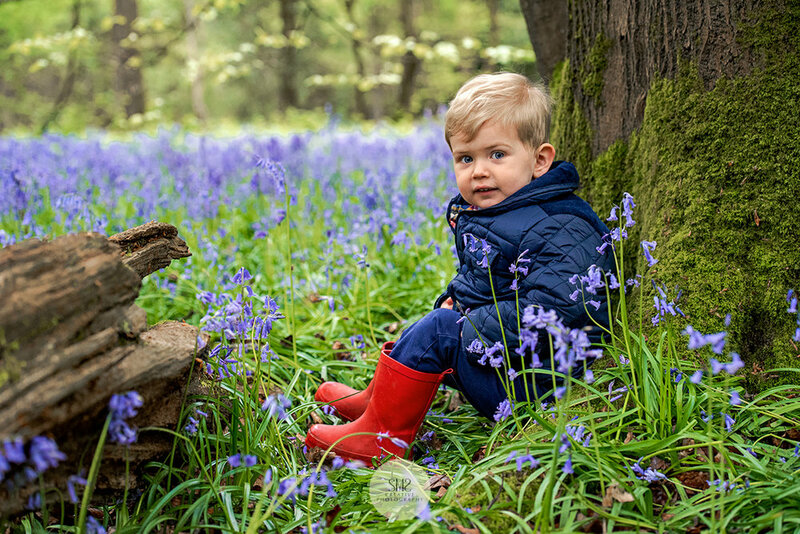 As the bluebells begin to bloom, join me for a memorable photo occasion, with your family and friends. 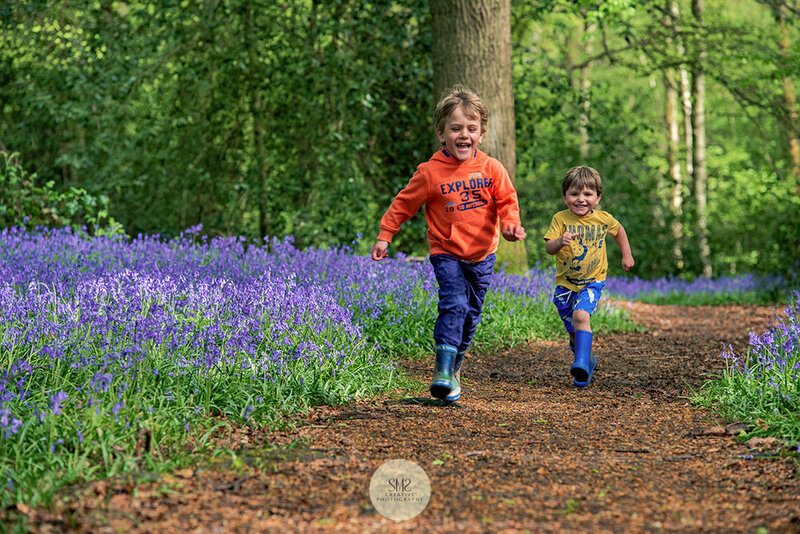 I am delighted to report that a magical time of year is almost upon us, as the beautiful bluebells begin to bloom in our local ancient Surrey Woodlands. 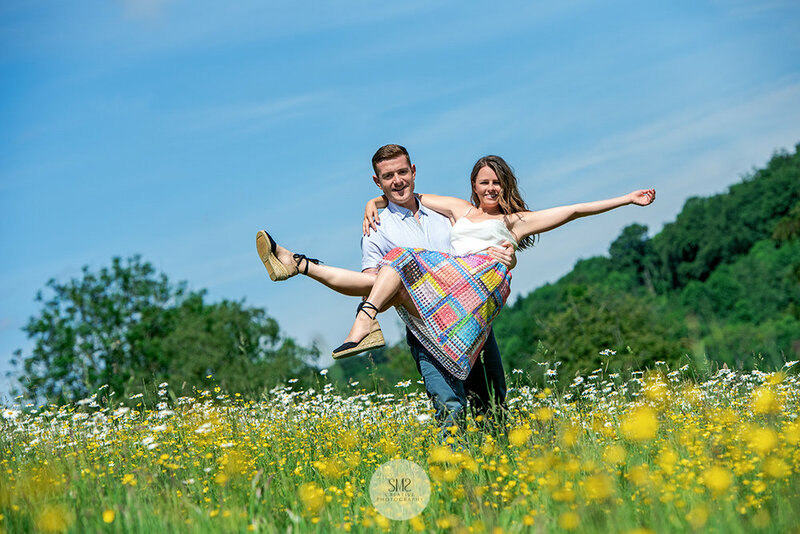 Each year I use this wonderfully rich backdrop as the scene for exclusive photo-shoots with families and friends. I offer this only when the bluebells are at their very best, and only at certain times of the day to ensure a perfect light. With the right light, it is one of my favourite natural settings. I am now taking bookings for my bluebell photo-shoots. Please do get in touch to discuss if you are interested on 01883 722282 with further details on our website. This opportunity is only available for a very limited time. 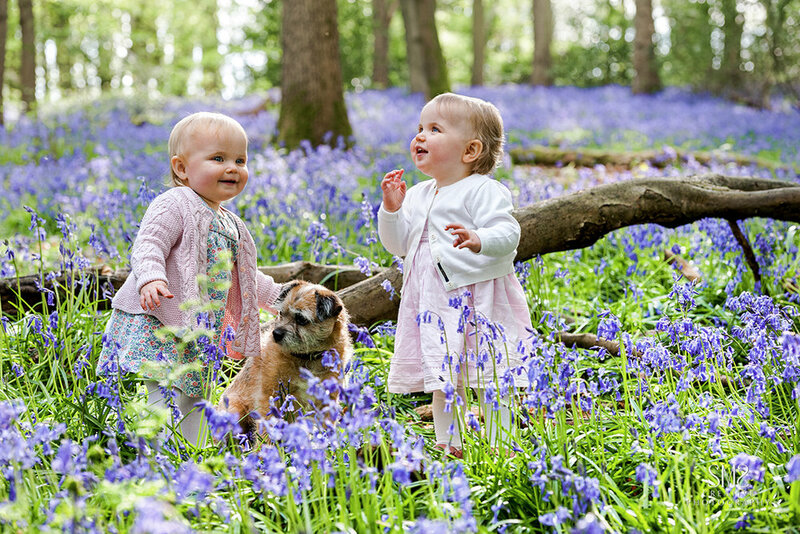 'We booked our first family bluebell photo-shoot with Stella and we were so pleased we did. Stella was so good at putting us all at ease, particularly our 16-month-old daughters. She was able to maintain their attention long enough to capture some fantastic photographs which reflect the girls’ personalities beautifully. This month, I am taking inspiration from the woodlands during the bluebell season, mid- April to early May. This bluebell area is one of the landscapes featured in a book that I am creating for a local family. I love the lighting early in the morning and late afternoon - especially the way it casts a different shade of blue on the bluebells. I tend to go for backlighting so the light is more controllable. My favourite lens to use is my trusted Nikon 70-200mm. There is a tranquility amongst the bluebells that I don’t feel at any other times of the year and a wonderful scent which is more prominent in the morning. As a result, the families I photograph always manage to engage with the setting and feel at ease.